That’s what I initially thought, since the same thing happened to my Lenovo Power Management app because it apparently was incompatible (yes, Windows 10 uninstalls stuff on a whim, just like that.) but, it didn’t! And I managed to find where it got hidden and luckily for me, it had only disabled the tray icon’s visibility and reset settings to default. Also, what contributed to my initial panic is that the UltraNav utility is not listed in the installed programs (aka Add & Remove Programs) since it’s consider a driver and made me think Windows had uninstalled it. 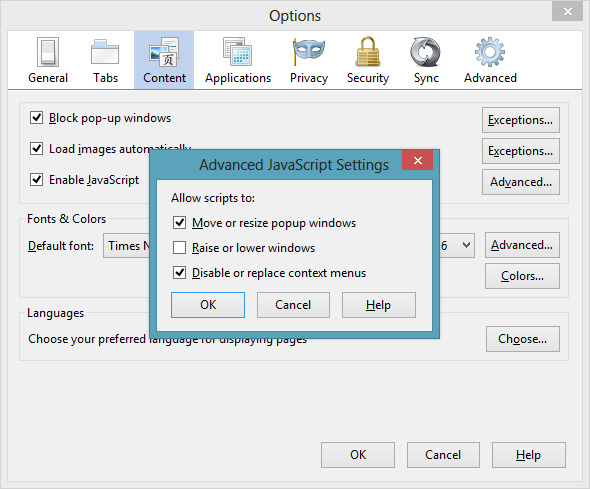 So, here’s where to find TouchPad settings or ThinkPad’s UltraNav settings under Windows 10! 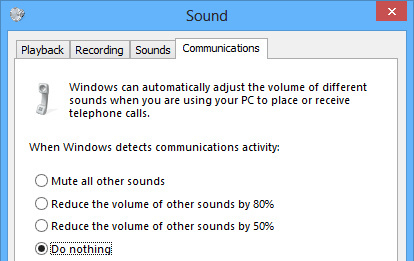 Then, on the right, the last section called “Related Settings“, click that “Additional mouse options” link. 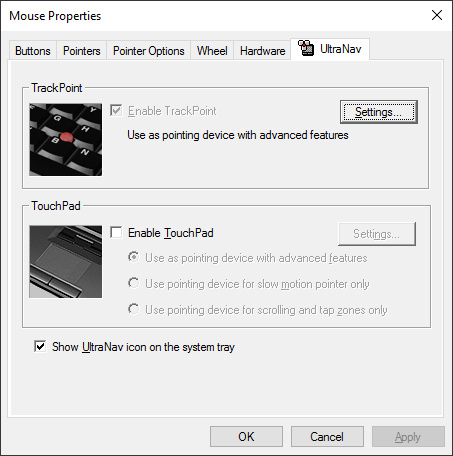 This will open ThinkPad’s UltraNav TouchPad utility! Once it’s opened, make sure to check the “Show UltraNav icon on the system tray” check-box again.